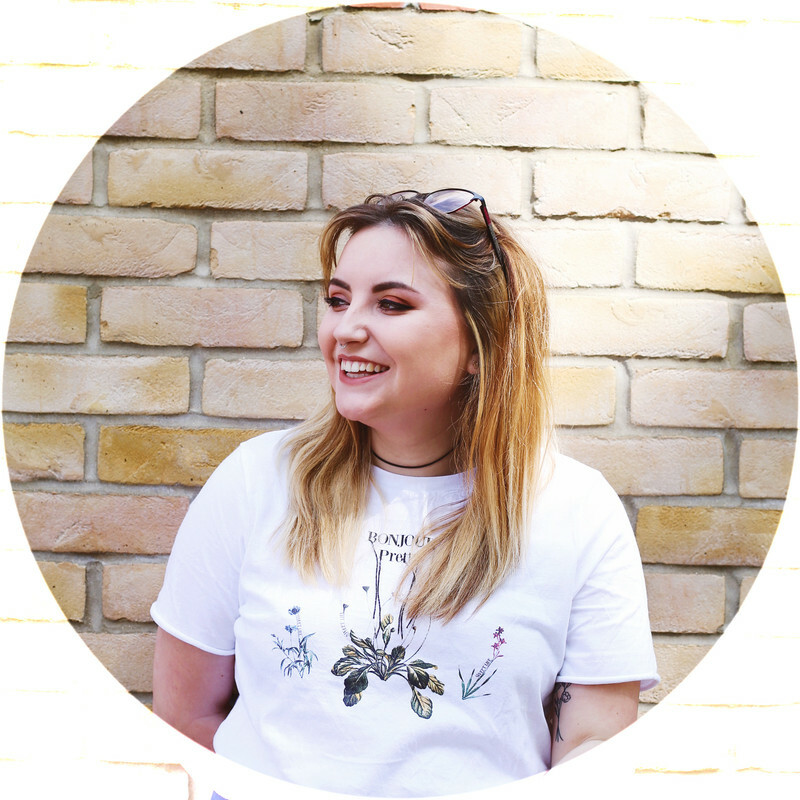 I’m Abbie and this is the second guest post I have ever done. I was on twitter when I noticed Sarah was looking for other bloggers to guest post and do the ‘Get to Know Me’ tag so I was really keen to take part! 1) What’s your name and blog name? So hi! I’m Abbie...I’m 18 years old and I live in England. I started my blog in September 2012 as I have a keen interest in writing, beauty, fashion and make up so decided to get my thoughts and feelings out into the interweb for others to see and read. I blog about beauty and fashion mostly with the occasional lifestyle post thrown in for good measure ha!. I work part time at the moment and finished sixth form in May 2013. I’m not really sure what I want to do with my life or where I’ll end up but I’m sure every aspect will remain documented on my blog! 3) What inspired you to blog and your blog name? I was introduced into blogging by my old media studies teachers, as at the time I was interested in a career in journalism or writing, and they said a good way to get your writing seen is by blogging. I created a blog in the summer of 2012 and I took a while to come up with a suitable name and to post anything and my first post went up at the end of September 2012. And the inspiration behind my blog name is that I got bored quite quickly of my former blog names. It started out as pride and pedicure, then I switched to The Budget Buyer and in all honesty I thought that the names were a bit dull and didn’t suit me so thought about it for a while and settled with Kittens in Top Hats. I love cats and smartly dressed ones are a winner in my book!! 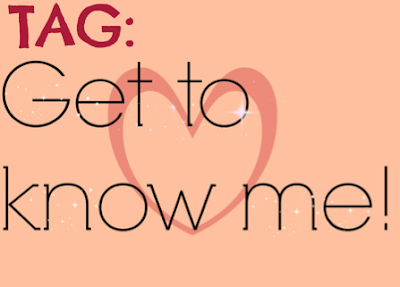 4) What is your blog focus on and what do you love blogging about? I would say my main blog focus would be on beauty. It’s something that I am really passionate about and I spend a lot of time painting my nails or trying to master the perfect eyeliner flick! However I do enjoy and get a certain buzz after posting a personal, lifestyle post. It’s great receiving comments on those knowing someone else knows what you’ve been through and can offer some form of help! 5) What’s your biggest passion? My biggest passion I’d say would either be reading or travelling (not that I’ve done a lot of that but I’d love, love love too!) I always have a book on the go and I love the way you can absorb yourself into a story and you have your own thoughts on what the characters may be like or look like in your head. 6) You’ve been given 20 minutes to shop for whatever you want, what do you buy? If money were no problem, I’d go on a really quick shopping spree, I’d buy a new phone as mine is really basic, a fedora hat as I think they look so cool and fashionable, a tartan scarf as I’m desperate to get one and can’t seem to find one anywhere. Some black nail varnish as mine has just run out and then I’d pick up a salted caramel latte from Costa and I think that’s about 20 minutes..
7) 4 things you want to accomplish in 2014? · It’s a bit of a push but I’d like to know what I want to do with my life. · Do some spontaneous things with my two best friends, Titch and Vicki. · Do something for charity. · Laugh a lot and smile a lot. 2013 was a good year for me but I want 2014 to be even better. 8) What’s a must buy you recommend to everyone? I would recommend everyone to treat themselves and perhaps splurge on a super comfy item of clothing. I have a jumper from Urban Outfitters and it is oversized, it was a little bit more than I’d have liked to have spent on a jumper, but it’s perfect for when I’m cold and want to wrap up warm. Its so nice to wear with jeans or leggings if I’m home all day feeling down in the dumps. I think everyone should own at least one comfy jumper like this!